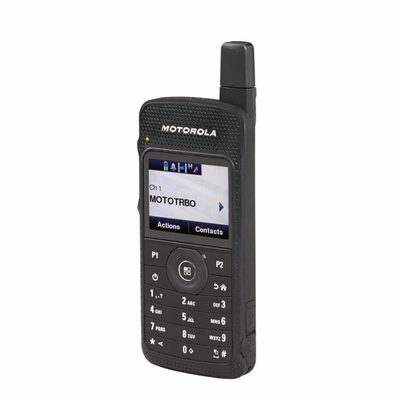 Connect communication takes pride to offer Motorola MOTOTRBO SL4010 Two Way Radio which is well-known for its intelligent audio, Bluetooth and high-quality audio response. This Motorola two way radio is perfect for: night clubs, security, hospitality and airport industries. To obtain the latest price and details for two way radios contact our sales team at 1300 784 611. Our sales offices are located at Melbourne, Brisbane, Perth, Sydney and Gold Coast or you can also visit your nearest sales office. Our customer friendly staff will love to assist you.